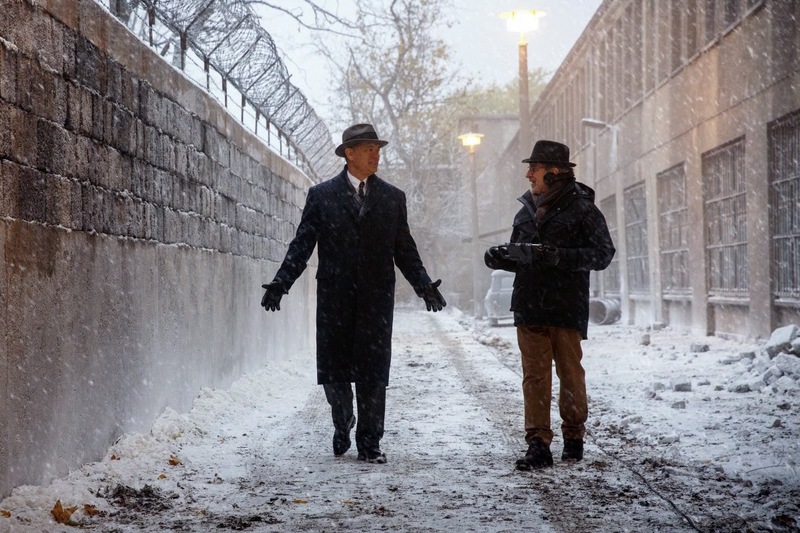 The movie Bridge of Spies: trailer, clips, photos, soundtrack, news and much more! 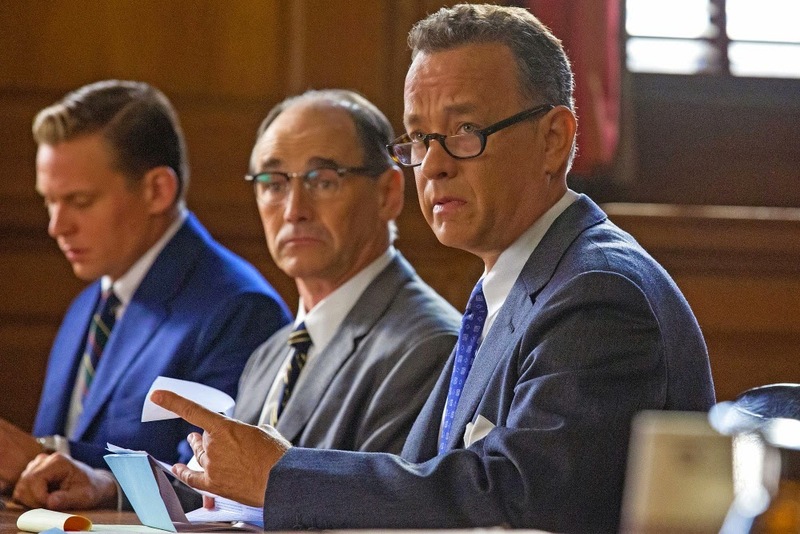 Bridge of Spies – Why aren’t we hanging him? He’s a spy! Yeah, he’s a spy, just hang him! And let the nuclear war begin! A nuclear winter that’s what we need to fight against global warming. Release date: October 16, 2015. Do you ever worry? Does it help? The film will be released on October 16, 2015. Tom Hanks won’t back down: he’s no lackey, he’s a real lawyer with an independent spirit! Well if things turn bad and the commies start firing their AK-47, Tom Hanks may still run, he’s good at running I heard! The film will hit theaters on October 16, 2015. Looks like the man isn’t that lonely: look at his charming love interest! Will you join Tom Hanks on a spy adventure? In a world on the brink the difference between war and peace was one honest man. A interesting new look at the Cold War of old! In the shadow of war, one man showed what we stand for. The release date of Bridge of Spies is set to October 16, 2015. Would you want to have Tom Hanks for lawyer? Besides Tom Hanks the cast also inculdes Mark Rylance, Scott Shepherd, Amy Ryan, Sebastian Koch, and Alan Alda.